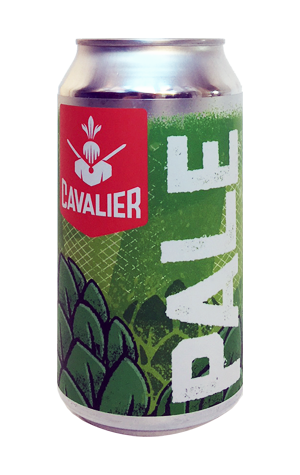 Back in the early days of the brewery, Cavalier's Pale Ale was one of the more no-holds-barred on the Victorian scene: a big malt backbone and plenty of punchy American hops. These days, it still sits in the American pale ale space but is lighter and leaner on its feet. Look out for peachy, tropical and piney hops atop a pale malt base that's there to do little more than provide them with a platform. It's not overly bitter but comes with a zesty dryness.